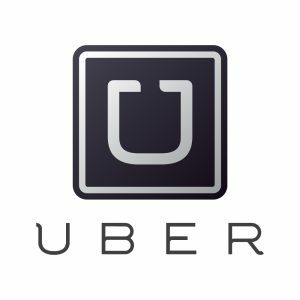 Being an Uber driver isn’t easy and a lot of people make the mistake of thinking it will be simple and a lot of fun. Don’t get me wrong it can be a lot of fun, but only if you love driving and you are doing everything the right way. Of course, when you first start driving, you will be making all kinds of mistakes and bad decisions, but along the way, you will be learning from those experiences. 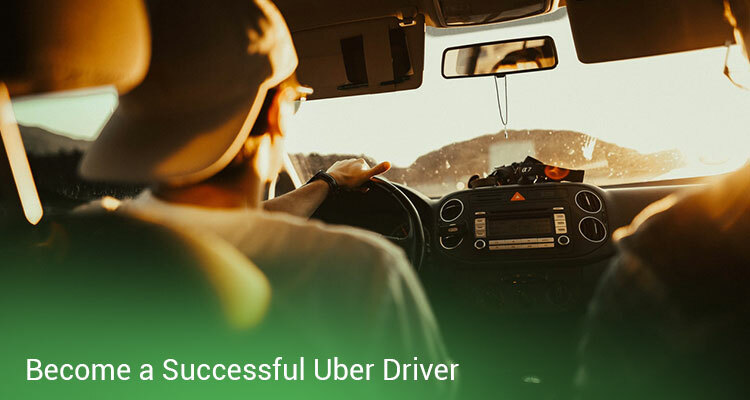 In this article, you will find all kinds of simple tips that will definitely help you become a successful Uber driver. You can also use these tips and implement them to any other driving job such as a taxi or Lyft driver. As a driver in general, your main income depends on the number of people you are driving and also from the tips that you get from them. of course, there will be times when you won’t get any extra tip for the ride, but don’t let that discourage you. If you are the very friendly person who is always sharing positive energy with passengers, you will start getting better reviews and tips from passengers. Other than just being polite to people, you can also place all kinds of snacks and water bottles inside your car that the passengers can eat and drink while traveling. Keep in minds these snacks and water bottles are for them to use for free, so don’t get mad when someone eats or drinks it all. People will appreciate this, and they will give you a great review as well as a good tip. Also, these snacks and drinks can come in handy for you also when you are on a long ride and you don’t have time to eat or hydrate at all. Take advantage of this app and see where the other drivers are located. Try finding an area where there isn’t a lot of competition and you can make a lot of money this way. Avoiding very popular areas can actually benefit you.